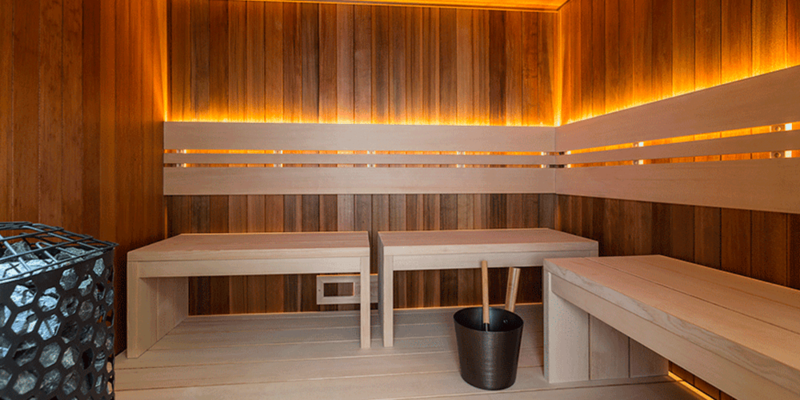 The traditional Finnish dry sauna is a high temperature, low humidity hot air bath. This causes sauna bathers to sweat quickly and with great intensity. The benefits of this intense sweat and deep heat are vast. 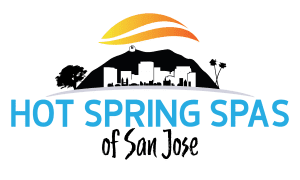 Fist off the heat provides a workout for the cardiovascular system, strong detoxification stimulation for the entire body, and a boost to the immune system. At The Spa and Sauna Co., we specialize in saunas. Our traditional saunas involve an electric heater that heats up sauna stones which then radiate heat throughout the sauna room. It takes approximately 30 to 40 minutes to heat up a traditional sauna. While in the sauna, most bathers pour water over the rocks to increase the humidity in the sauna. This often moistens the nasal passages and makes the room more comfortable. 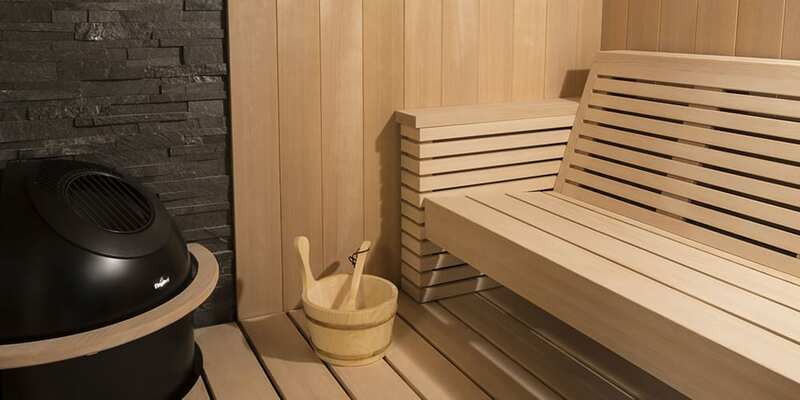 At The Spa & Sauna Shop, we offer several traditional saunas from Finnleo®. 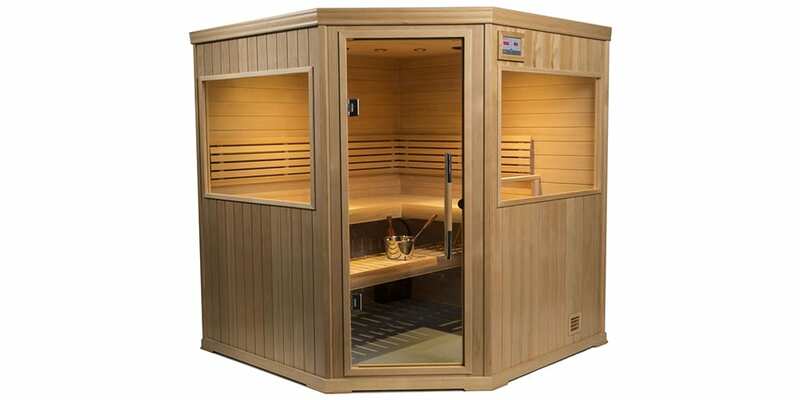 Finnleo® Saunas are the most well built products available in the sauna and steam suite world. Built in the Finnish tradition, there is a model perfect for your home or office. What better way to spend quality time with family and friends than in the backyard? 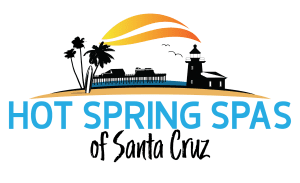 We are all about socializing and relaxation. An outdoor sauna is the perfect tie in with outdoor entertaining and relaxing. 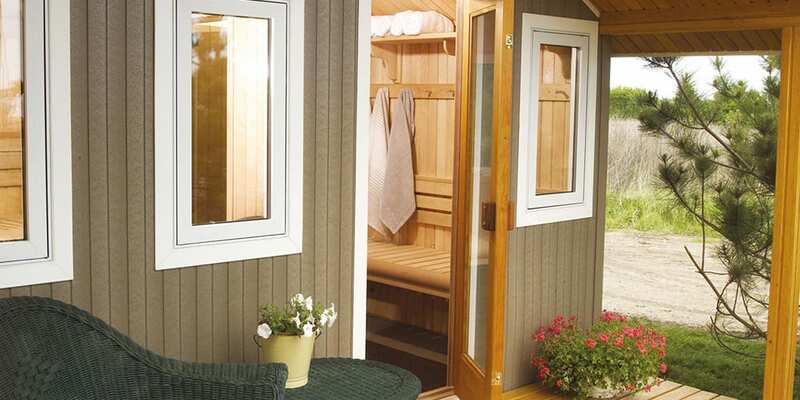 All of our outdoor saunas are in the traditional Finnish models. Finnleo’s Hallmark Series makes owning a personal oasis at home easier than ever. 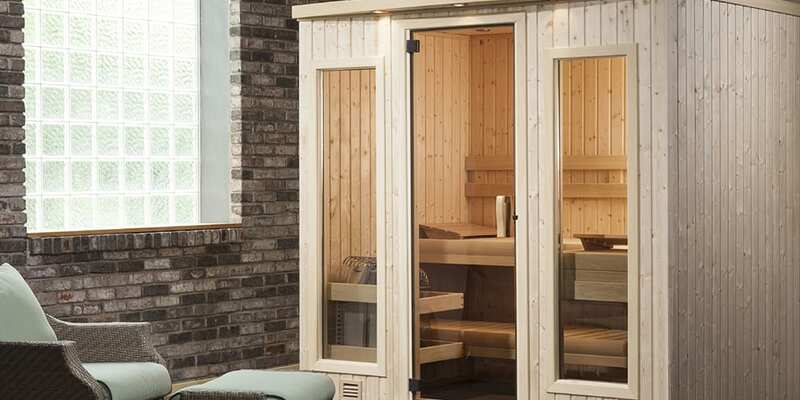 Easy to assemble, yet loaded with upgrades usually found only in designer-type saunas, Hallmark put the opportunity for a daily chance to relax and recharge within reach of everyone. Hallmark is attractive in more ways than one. To the eye, top quality clear Canadian Hemlock inside and out reflects golden light in a warm, comforting glow.